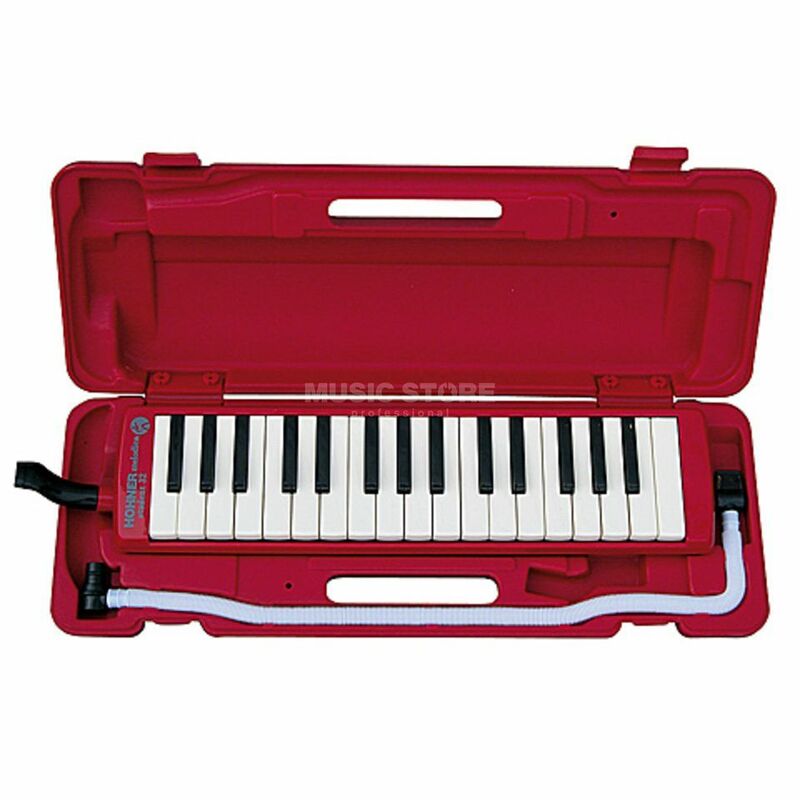 The Hohner Student 32 Melodica, Red has 32 piano keys covering the alto and soprano range starting with F below middle C. Ideal for students as well as advanced players, the "Student 32" Melodica is easy to learn, powerful and expressive. It is played like a piano, but so compact that you can take it with you anywhere, producing single notes or chords. This Melodica is a great instrument, whether you are a beginner or a more advanced musician, it is the second one I bought so far, and I couldn't be happier.